The family Gas fitting business started locally in 1952 and has been proudly serving South Australia ever since. 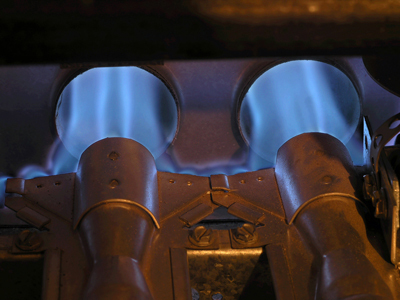 At Protec Gas we are committed to servicing our customers promptly and efficiently. At Protec Gas no problem is too big or too small. We can fix those niggling little jobs that need doing or taking the hassle out of those large complex jobs.